Leather remains the material of choice. It is the best material for the items that we manufacture. When worn or carried leather becomes a part of you. It is comfortable, long lasting, very strong, and good looking. All items sold by us are made in our shop in Sterling, Illinois. We are committed to domestic manufacturing. All leather used is full grain from U.S. steers. 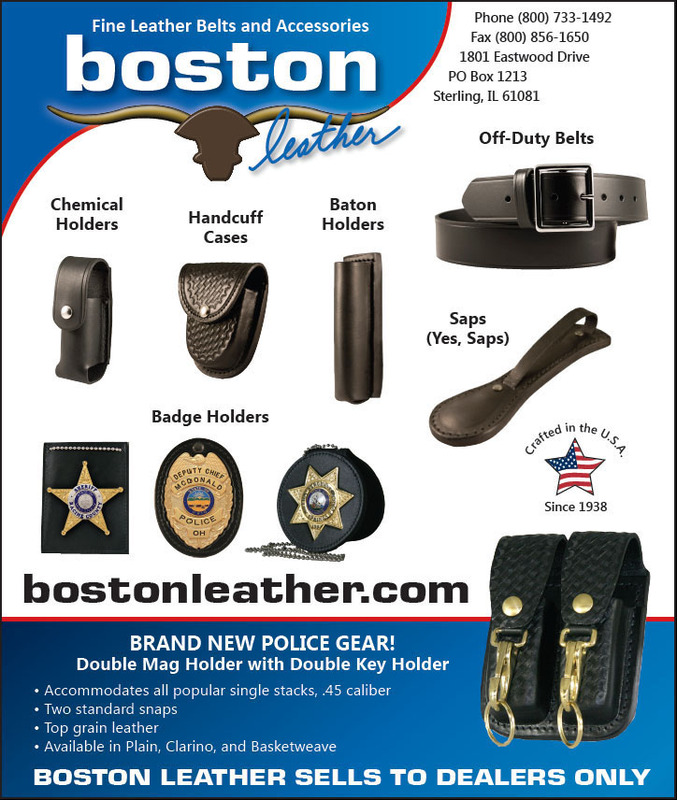 All leather is tanned in the U.S.A. We manufacture a quality item and stand behind it fully. You will not buy a better product anywhere. 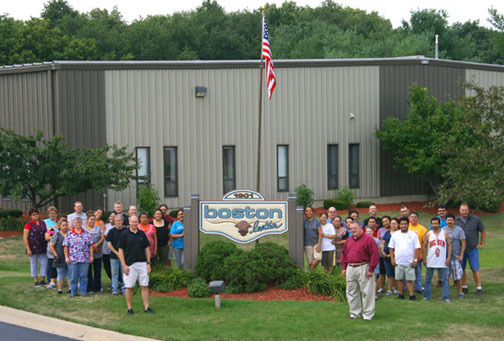 The Boston Leather Team at our headquarters. We have chosen to market our products through dealers only. We feel they can service your total needs on a local basis. A list of dealers by state is located on this site. However, if there are any questions about our products do not hesitate to contact us. We will give you the information to make an informed decision.